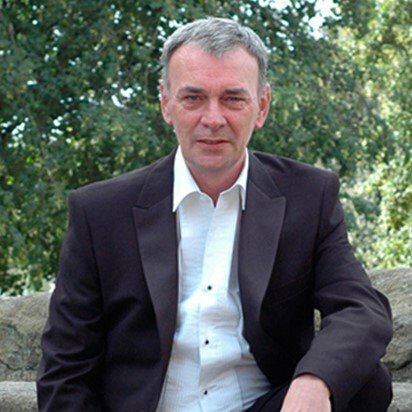 Mike Collins is a male guitar vocalist from Leyland performing music from down the years and modern day Country music to keep your guests entertained . With full lighting, pa, insurance and pat test along with being fully self contained i welcome your enquiry. Visit Mike at www.mikecollins.live/ for dates,venues, news music and more. Mike is now recieving enquiries for 2017 and covers the Manchester and Lancashire area. Mike welcomes your enquiry for pub,club and celebration performances. Have you seen Mike Collins perform? Has Mike Collins performed at your venue? Then why not leave them a review?